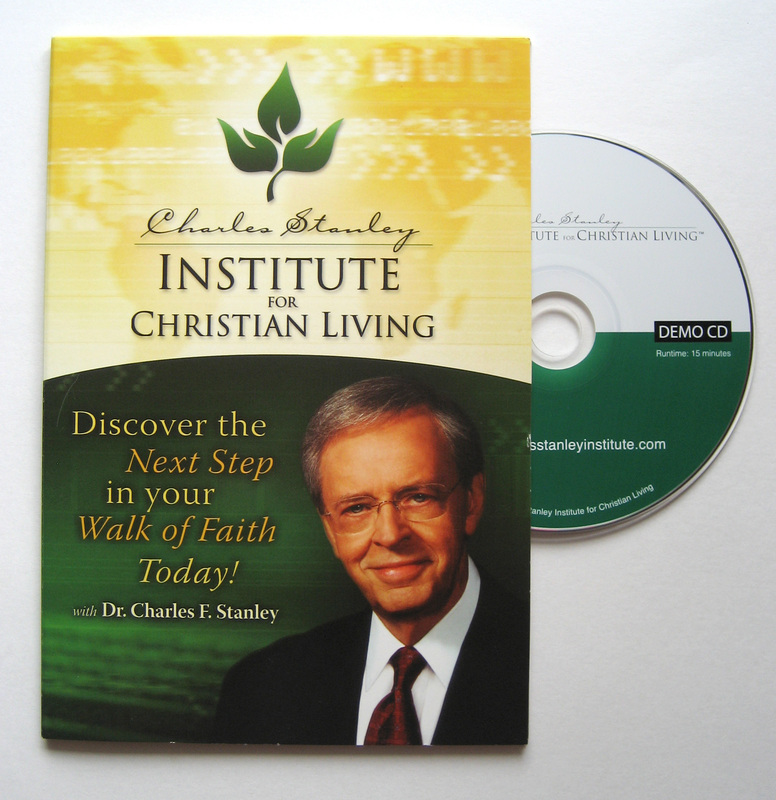 I directed the creation of a self-mailing CD-ROM/brochure allowing users to experience, learn more, create their own account, and share with friends about the online Charles Stanley Institute. I worked with the design and programming teams providing creative direction and editing copy for the final product. It was so popular that I directed the creation of a Spanish version as well. 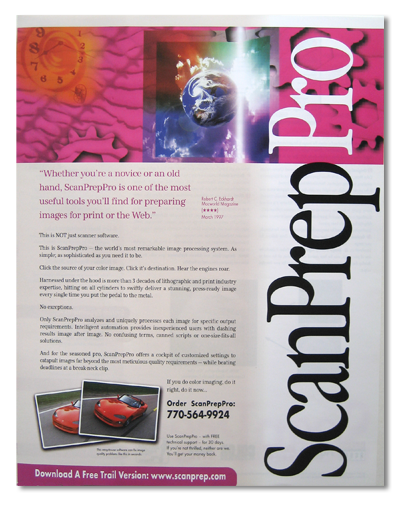 ScanPrep needed an advertising piece to show off their new ScanPrep Pro software. 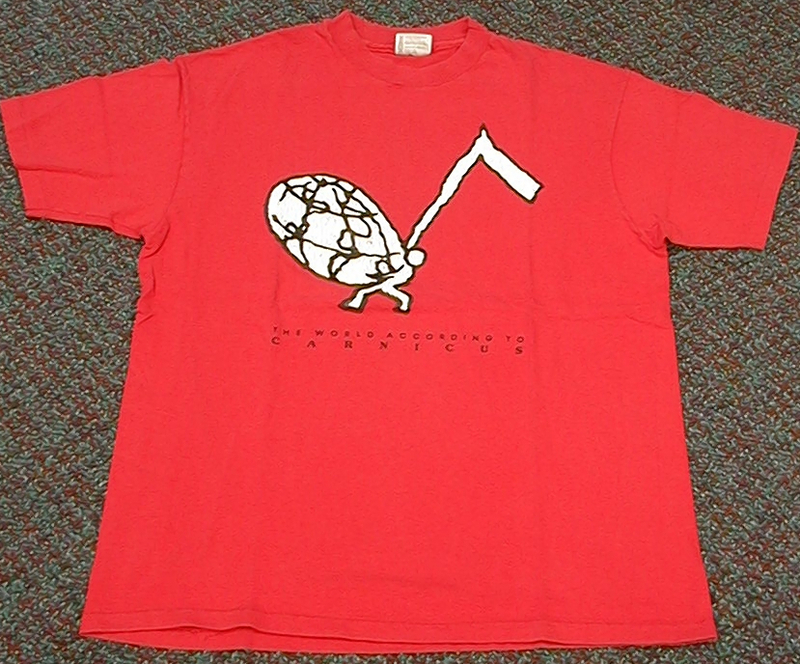 This 1-sheet was mailed and used at trade events. I worked with the client and designed and produced the entire piece. 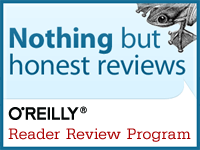 I rebranded TestTools and they needed advertising collateral to show off their new SAT Prep software. 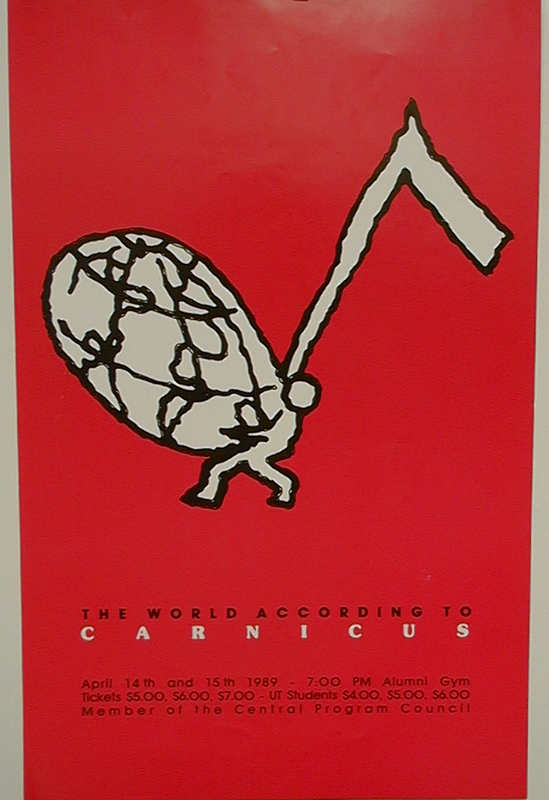 This 1-sheet was mailed and used at trade events. I worked with the client and designed and directed production for the piece. The University of Tennessee Theatre needed a design that could be used on poster, program cover, and T-shirt. 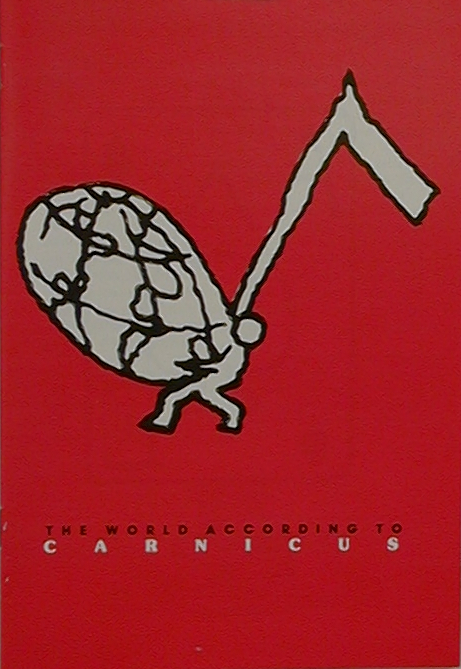 I designed and illustrated the design for The World According To Carnicus.